Are you a member of the media looking for information about Northwestern University, one of its schools or faculty members? We can help with any of your print, broadcast or digital media needs. 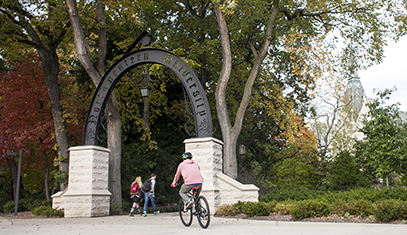 Find contact information for media relations staff members, including their beats and subject areas, and sign up to receive news releases from Northwestern University. Search our database of faculty members who are available to comment on trending news and research. 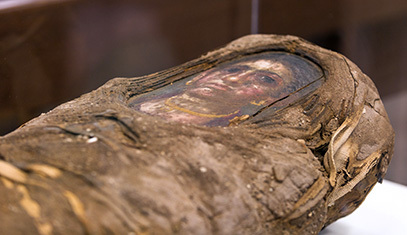 Find Northwestern University fact sheets and download campus images and b-roll. 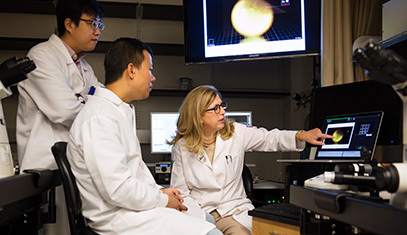 Download images, videos and news releases related to recent Northwestern news and research. 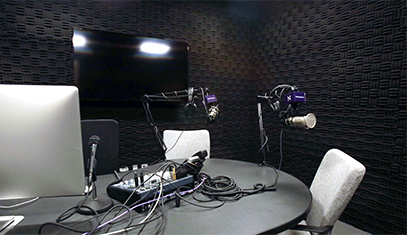 Our professional on-campus recording studio is available free-of-charge for interviews with Northwestern faculty members. Connect via ISDN, or let us record the interview for you. Need help finding parking, navigating campus or connecting to Wi-Fi? Find the answers to your most frequently-asked questions. Looking for locations to shoot a commercial production? Start by reviewing our external filming and photography policy. Media and documentarians wishing to film on campus should contact Media Relations.